Indiana Health Group has extended the termination date for United Healthcare, United Behavioral Health and Optum Insurance plans until December 31, 2015. Check Out The New IHG App! Visit the app store of your choice and search for Indiana Health Group! Missed or Late Cancelled Appointment resulting in the need for early refill. Failure to schedule an appointment within the recommended time frame of your provider. Loss of medication or prescription. Prescription error by your provider. Your provider reschedules your appointment. Indiana Health Group is excited to announce our new providers! Marabeth is accepting new patients, children through older adults. She treats many diagnoses and specializes in Mood Disorders, Trauma, Post-Traumatic Stress Disorder, and Reactive Attachment Disorder. Marabeth provides one-on-one therapy for individuals and families. Be sure to check out her provider profile here. Dr. Shiela Irick is a Board Certified Psychiatrist, specializing in children, adolescent, and adult psychiatry. She received her B.S. degree in Nutrition from the University of Utah and her M.D. degree from Creighton University School of Medicine. She did her internship and residency at Indiana University Medical Center and completed a fellowship in Child and Adolescent Psychiatry in San Antonio, Texas. Dr. Irick has worked in multiple settings, including in-patient and out-patient facilities as well as being the medical director of a residential eating disorder facility for several years. At this time, her primary role is private practice. Dr. Irick sees clients for medication evaluations and follow-up as well as health management in relation to their mental health needs. You can learn more about Dr. Irick here. Sara specializes in working with young adults through older adults who are experiencing challenges in their day-to-day lives. She has almost 20 years of experience working with individuals, families, and couples. In addition to her clinical experience, Sara has supervised and trained hundreds of graduate students, therapists, and bachelors level mental health clinicians. Sara’s underlying philosophy is that each person has an inner resilience, that once tapped, allows for unbridled success. Check out her provider profile here. Dr. Jayanthi Peters is a double board certified child, adolescent and adult psychiatrist. Her diverse clinical experience includes practice in academic centers, community mental health agencies, and private practice. Dr. Peters has held academic positions at the University of Calgary, Jefferson University, Ohio State University, the University of Cincinnati and most recently, Indiana University. Her goal is to provide the best outcomes for those individuals whom she treats. Dr. Peters has a specialized interested in executive functioning disorders, pediatric anxiety and depressive disorders, teaching and telepsychiatry. Although Dr. Peters is out of network with insurance plans, office staff at IHG can assist families in submitting insurance claims for reimbursement, if out of network benefits are available. For more information, check out Dr. Peter’s profile here. Indiana Health Group is proud to announce the opening of the first ever in house art therapy studio. 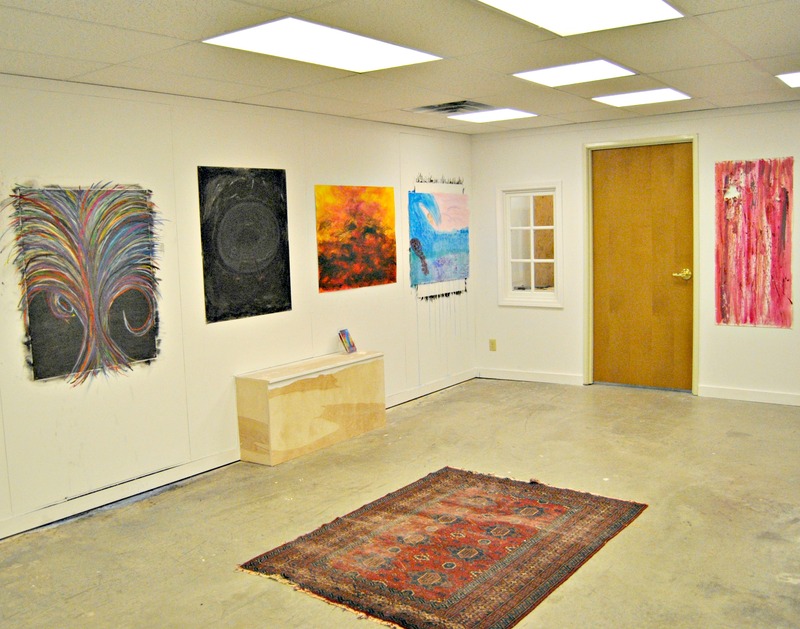 The studio is comprised of works created by patients. Art Therapy Counselor, David Labrum, provides individual art counseling sessions where he guides and supports his clients through their healing process. David encourages his clients to create artwork as a way of communicating and focusing on their problems. Art counseling is recommended for patients who are dealing with grief, trauma, self-esteem issues, depression, anxiety, stress, and addictions. David is currently accepting new patients, adolescents through adults. The studio is open every day on the lower level of the building. Come check it out!